It’s official, Bestival will not be returning to Toronto this year. 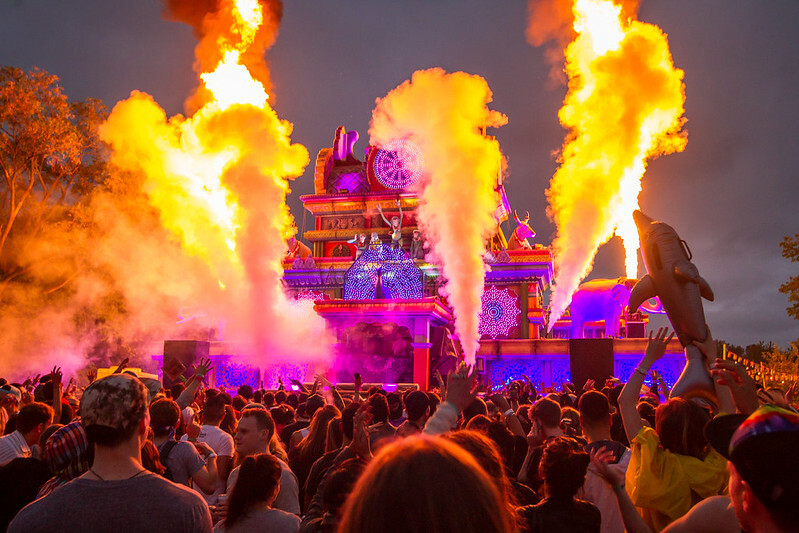 The colourful U.K. festival was brought over to Toronto, running 2015 and 2016. In it’s inaugural year here it was held on the Toronto Island, but moved to Woodbine Park in 2016. Last year brought headliners Grimes, Tame Impala, The Cure and many more. If you still want to get your fix of festivals, check out our 2017 Guide to Canadian Music Festivals.